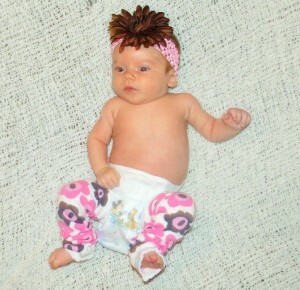 I received product to facilitate this review but all opinions are 100% my own!! Friday night date night is a super fun tradition to have in every marriage. 12 years into a marriage and 7 kids later date night is not as easy as use to be. Time is an issue and of course budget also contributes to making date night difficult. Here are some fun finds that will make date night a touch easier on the budget and a lot more fun!! My first tip is Coupons, Coupons, Coupons!!! There are endless possibilities for coupons for going out to dinner. You can find them in your local Sunday paper, entertainment books and of course the internet. Here is a great coupon for BOGO 1/2 off at Ruby Tuesdays! You can print this coupon through Friday, September 19th but it is good for up to two weeks after you print it! Ruby Tuesday just introduced their new Garden Bar with over 30 ingredients to mix and match as many times as you want all for $7.99 Available Monday – Friday at most locations. And they also have a new line of entrees that look yummy. We will be stopping by soon to try them out! We all know the quickest way to kill a date budget is having to pay for a babysitter so at home dates after the kids go to bed is a fabulous option. 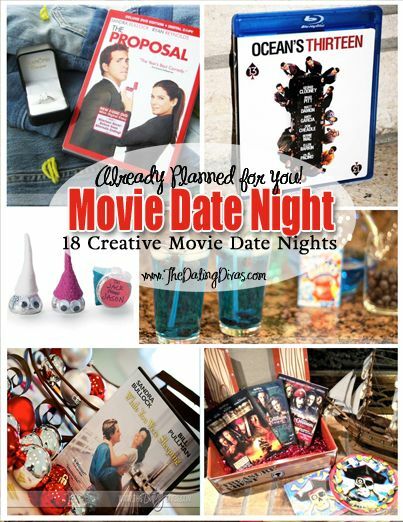 I love this idea from Dating Divas with their already planned movie dates. The Proposal has to be one of my all time favorite movies so I will definitely be doing that one!!! 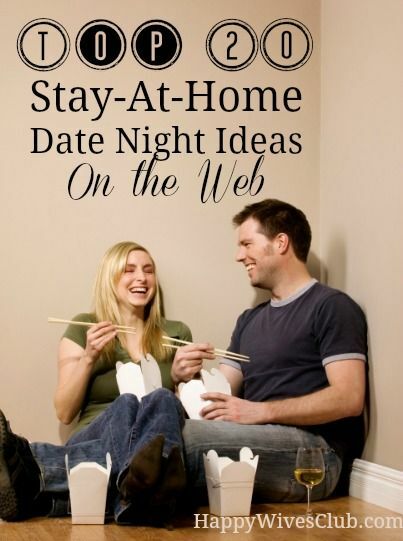 This fun idea from Life in the Green House is a great combination of go out dates and stay at home dates. 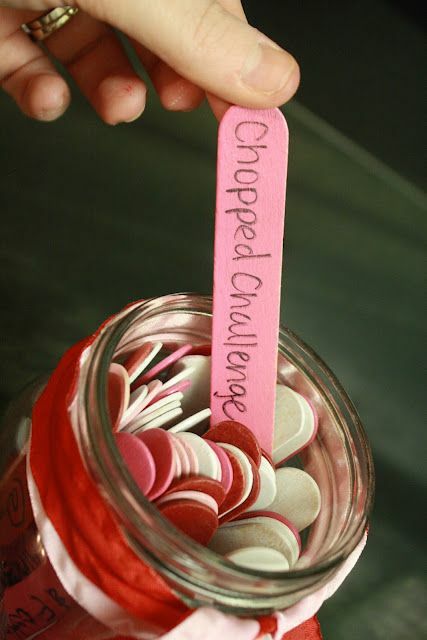 Make a jar and color code the popsicle sticks for the different type of activities. 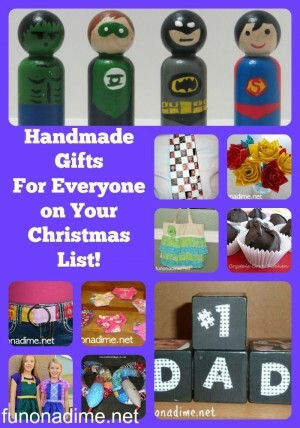 This would make a great gift to give to your loved one for Christmas. 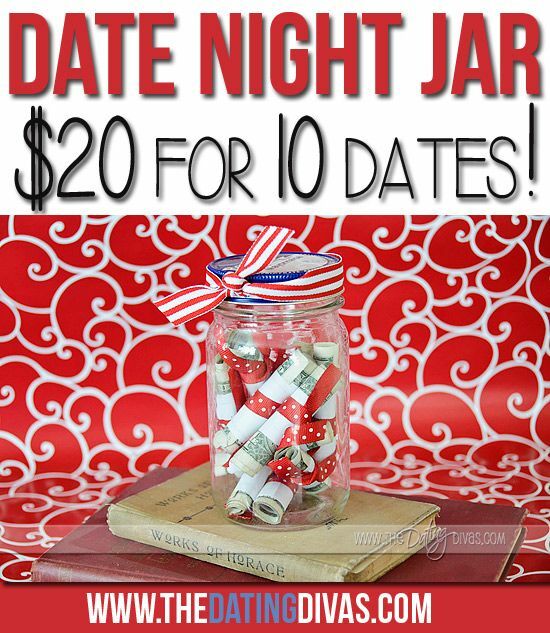 Last but not least the Happy Wives Club has a great list of 20 at home date night ideas that would be really fun. I personally love the camp out at home idea. I think it would be fun to put the kids to bed and sit around the fire pit out back making smores. There really are endless possibilities if you take the time to plan a little bit. Spending less money is a little more work but can be way more fun. Amazing memories are right around the corner! I would love to hear ideas of what you do to have meaningful date nights with your spouse!! and don’t forget to print your copy of the coupon to use with it!